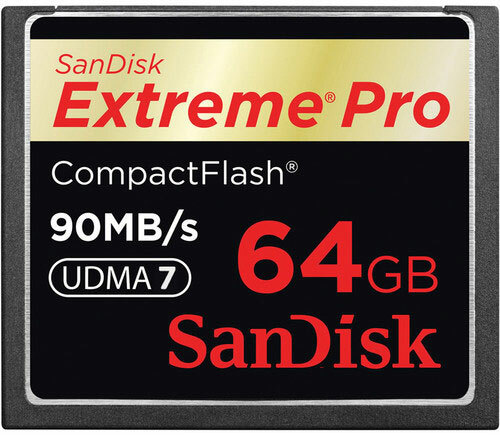 → The SanDisk 64GB CF Extreme Pro 600x UDMA memory card is now $40 off (see all SanDisk instant savings). 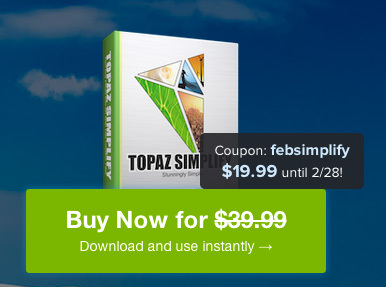 → Topaz Simplify is now 50% off with discount code febsimplify (until February 28). → New Nikon D7100 kit savings (the 18-140mm lens is basically free). → B&H has Lightroom 5 for $69 with this promo code (enter during checkout): 15104381907181544. Update: it appears that this promo code could be use only once. → Refurbished Nikon SB-900 flash for $364.95. 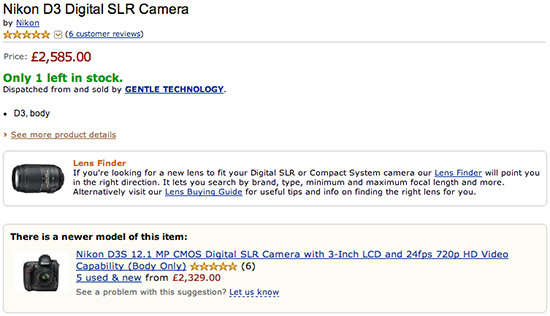 → The Lensbaby Scout (with fisheye) lens for Nikon is now $100 off. → Possibly the last brand new Nikon D3 and Nikon D3s DSLR camera bodies for sale in the UK. → The Nikon US instant lens-only rebates will expire on March 1st. This entry was posted in Deals, Nikon D7100. Bookmark the permalink. Trackbacks are closed, but you can post a comment.